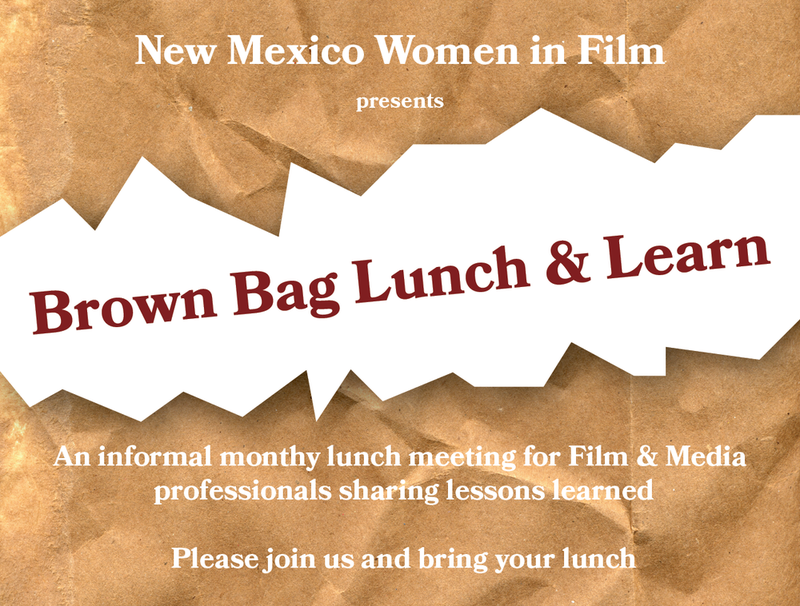 WHY: This is an excellent way to learn what other filmmakers are doing, to meet more NMWIF members and learn how our annual scholarship grant programs support projects. WHAT: Erica will share Lessons Learned in the making of her feature documentary "Tejiendo Sombras " filmed in Peru. Join us in an open dialogue about international filmmaking and the ethics of transmitting the stories of subject communities. What does it takes to make a road documentary in Peru? Glean some insight through a snapshot of Cajamarca's artisan activists.